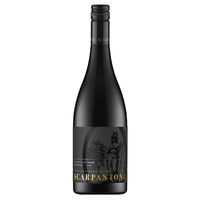 The Scarpantoni family have always produced wines in the most natural and traditional methods to maintain all the rich regional and varietal characters of the fruit. 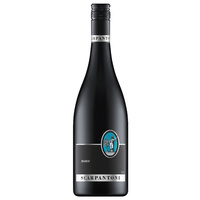 This 2017 McLaren Vale Shiraz has been produced using minimal gentle handing with soft basket pressing, no preservatives and bottled early to maintain the intense youthful characters. 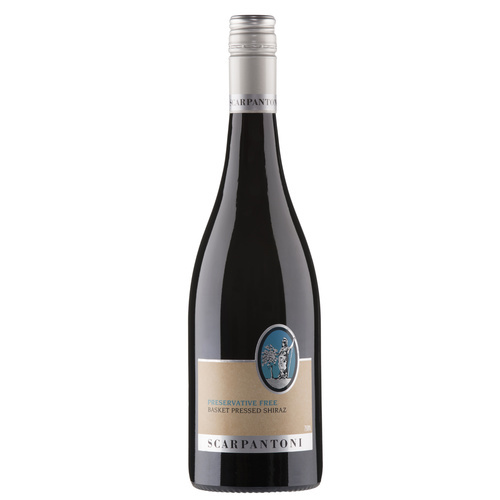 The wine exhibits ripe blackcurrant, plum and blackberry flavours with a sweet middle fruit and raspberry soft tannin finish. 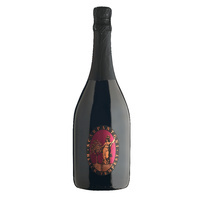 Best enjoyed young ideal for the person who enjoys wine as natural as you can get.